Incredibly well located (7 km west of the city) amongst vast open spaces, parks, water and many of Sydney’s best restaurants, boating and cultural amenities. Bus service to the city takes about 10-15 minutes (slightly longer in peak hours); the area is serviced not only by buses but also by river cat services. 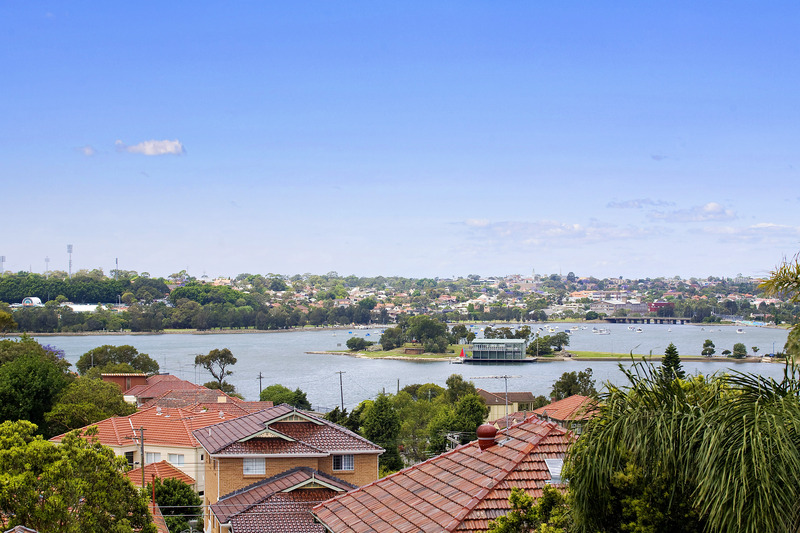 Russell Lea is a prestigious suburb with easy access to the Balmain, Sydney CBD, Hunters Hill and the lower north shore. It is positioned under the Gladesville bridge surrounded by parks and water ways. Russell Lea has a cosmopolitan feel to it and there are many great waterfront restaurants surrounding the areas, including some nice pubs too. The area is considered very friendly and child and pet friendly. The magnificent waterside location so close to the city with some gorgeous picnic areas promises this suburb will continue with its strong solid growth in the property market and lifestyle stakes.